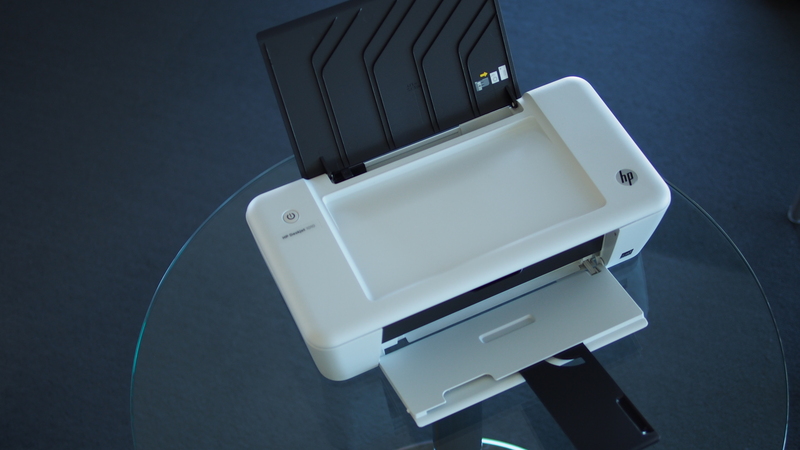 Great for the traveling professional or someone who needs a small printer for occasional use, printing photos or using the scanner function. 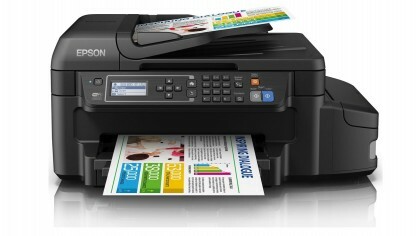 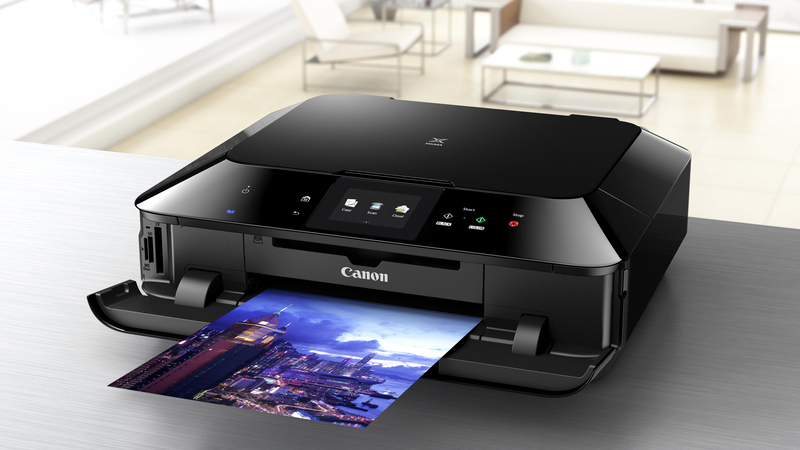 It's a bit pricey to buy – and to run – but the flexibility and quality of the printouts is excellent. 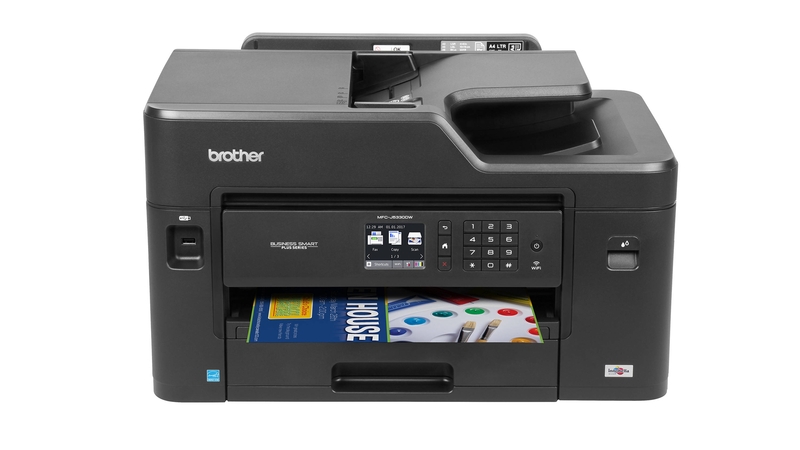 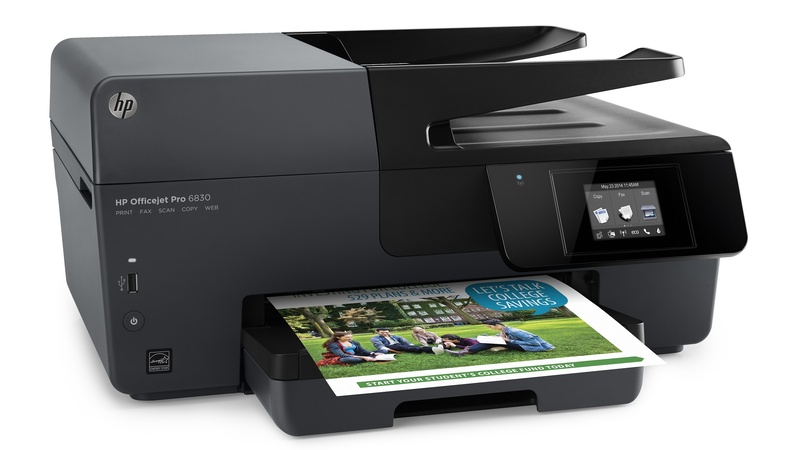 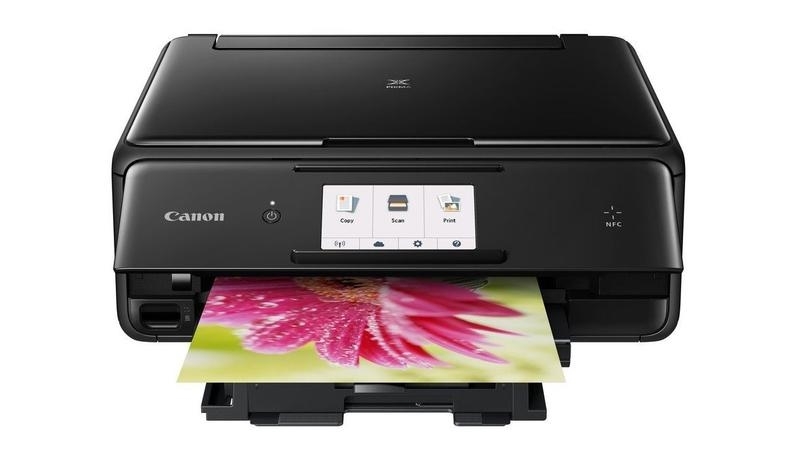 This is a big and bulky printer, that would look more at home in an office than a house – but it's a fantastic performer that can handle both A4 and the larger A3 sizes. 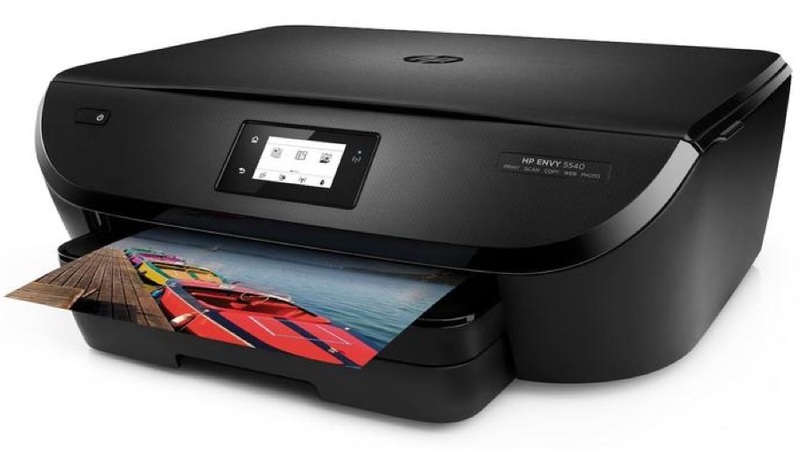 It's cheap to run, and most importantly, the print quality is very good, making this a worthwhile investment if you're looking for a fast and flexible printer.